It is the ideal solution for medium-size production. Regulator ensures easy operation of Normit CUT 150 and allows natural management and tracking of all process parameters such as the temperature of the product, the speed and processing time. Adjustable, producing high-quality results, it can be implemented in many sectors in the food industry, such as confectionery, chocolate, ice cream, food, bakery or ready meals. to produce a wide range of food products instantly with high quality results. when cooking up to 95°C or for cooling the product indirectly and effectively. 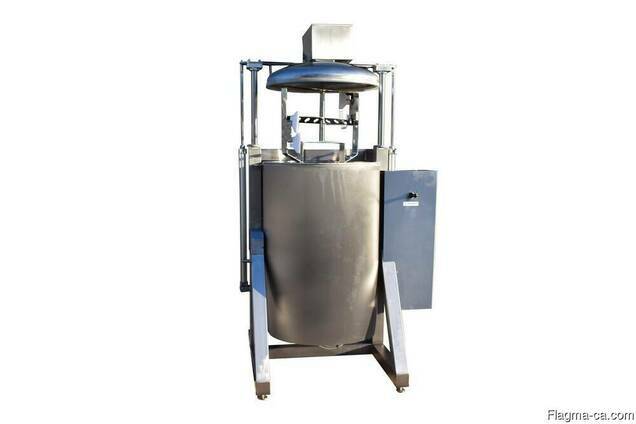 for crushing, emulsions and making creams.